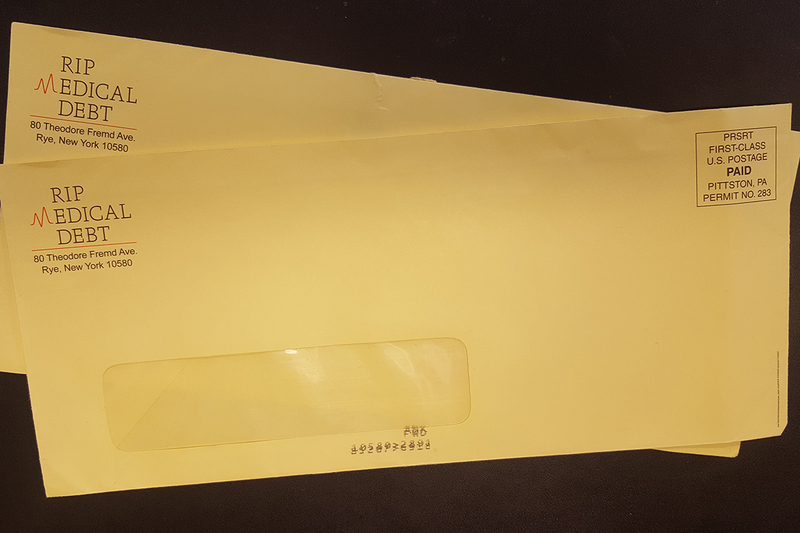 This Lent, forgiveness – sealed in bright yellow envelopes – also is arriving in thousands of mailboxes across central and southern Illinois. RIP Medical Debt began sending the envelopes last week to notify recipients that their medical bills have been eliminated thanks to Emmanuel Memorial’s intervention. Families struggling under the weight of medical debt “might be facing a crippling situation,” she said, even if they aren’t the usual recipients of the congregation’s typical outreach efforts, which include a sack lunch ministry for homeless people. 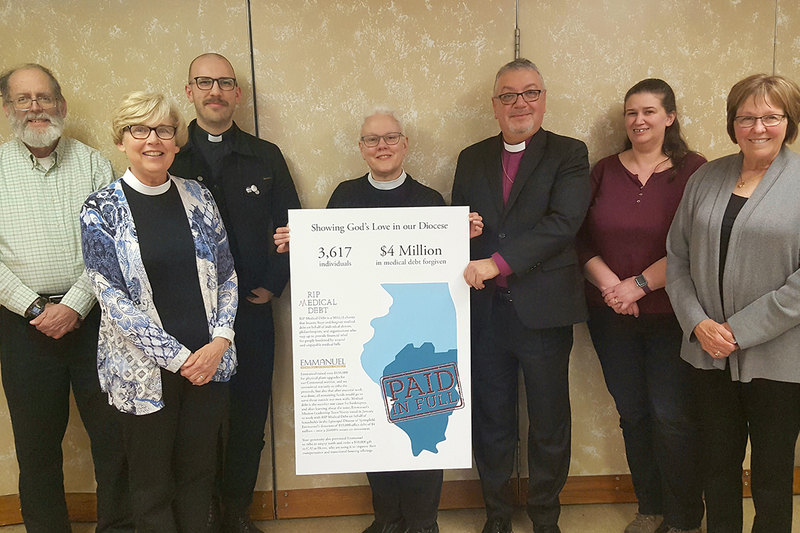 She wasn’t able to say how the congregation first learned about RIP Medical Debt, but the seeds of this outreach were planted 100 years ago, when the church was built from a design by Ralph Adams Cram, the renowned Episcopal church architect who died in 1942. Cram churches are more common in the Northeast than the Midwest, Maynard said, so the congregation, with about 200 member households, takes special pride in its historic building. 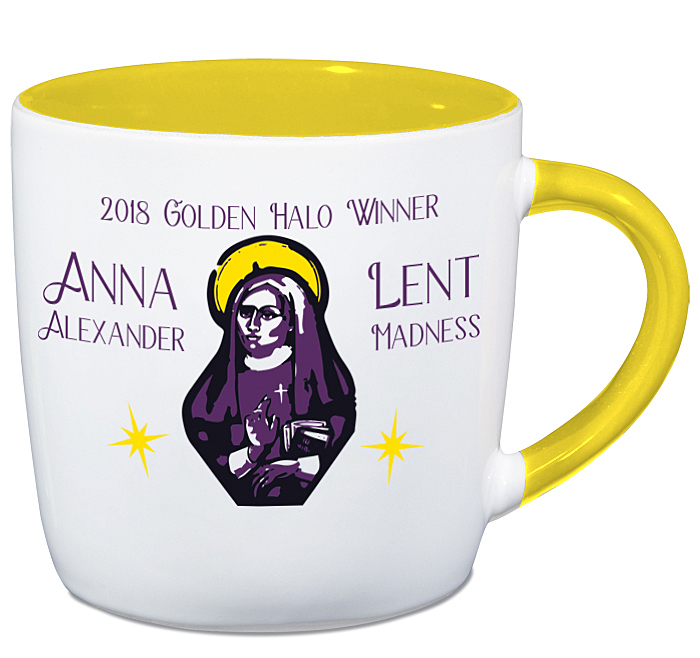 Therefore, they had no problem raising $150,000 for a capital campaign in 2017 and 2018 to celebrate the church’s centennial. Springfield Bishop Dan Martins was at Emmanuel Memorial on March 31 for a previously scheduled visit, and he, too, praised the congregation’s work for residents across the diocese. 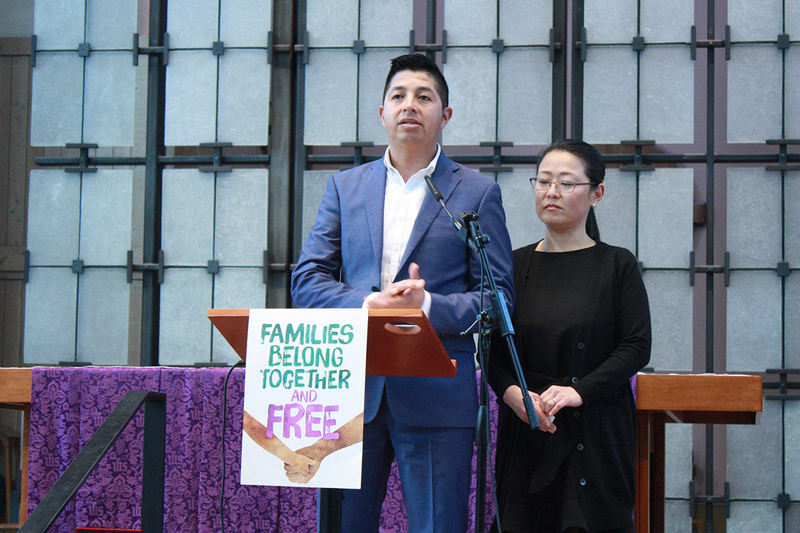 [Episcopal News Service] The Episcopal cathedral in Seattle, Washington, began last week providing sanctuary for a Mexican man who faces deportation and fears he will be separated from his wife and 6-year-old son, both American citizens. Rubio, 37, supports his family with his construction business and has been active in the Seattle community. At the news conference, he described teaching Latin dance and volunteering with United Way of King County and Rebuilding Together Seattle. He also alluded to the uncertain future facing an estimated 11 million undocumented immigrants in the United States. 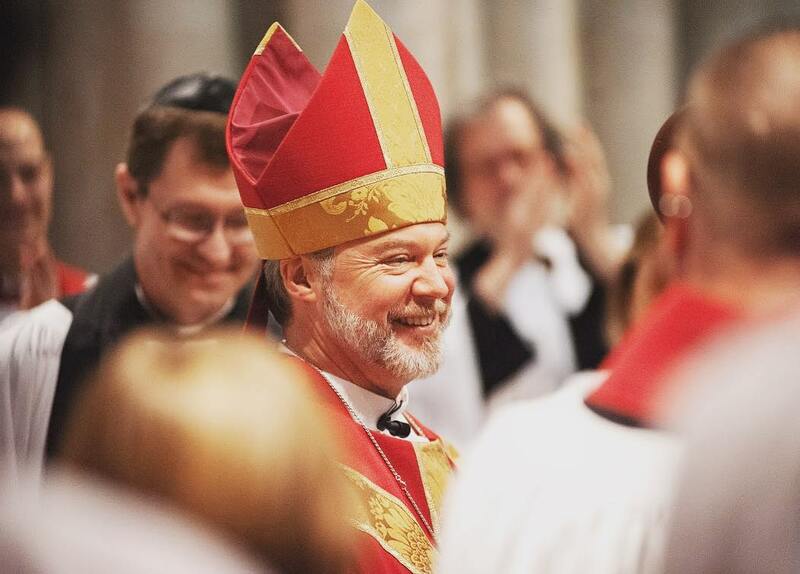 St. Mark’s noted in a news release that nearly 50 people are seeking sanctuary with U.S. congregations; it’s unclear how many are Episcopal churches. Churches are considered “sensitive locations” that traditionally are not targeted for immigration enforcement. In one case, at St. Barnabas Episcopal Church in Greensboro, North Carolina, the congregation has for nearly two years provided refuge for a Guatemalan woman ordered to return home. St. Mark’s is part of an interreligious network of Seattle region congregations that have pledged to support immigrants. 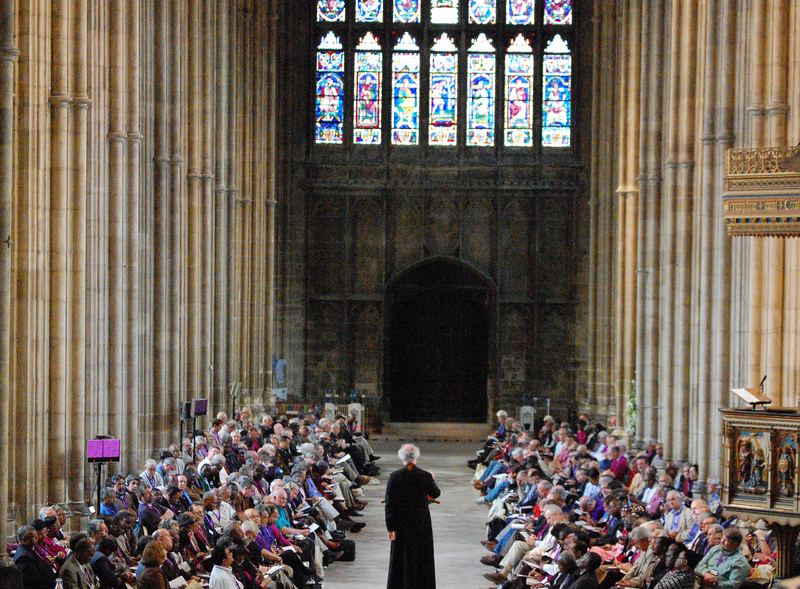 The cathedral also sees itself as part of the larger sanctuary movement. With roots in the 1980s sanctuary movement that offered refuge to Central Americans fleeing war, the new sanctuary movement has been growing in recent years in response to rising animosity toward immigrants and the anti-immigration policies of the Trump administration. Most recently, President Donald Trump has threatened to close the U.S.-Mexico border to all migration in response to what he says is Mexico’s failure to stop the flow of undocumented immigrants to the U.S. On March 30, the U.S. government cut aid to El Salvador, Guatemala and Honduras, the three Central American countries most migrants are fleeing. 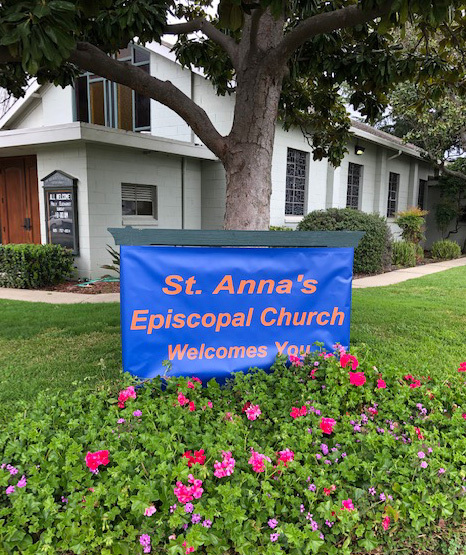 Episcopal congregations church-wide have voiced support for immigrants facing deportation, in some cases offering them physical sanctuary, and The Episcopal Church’s General Convention has backed those efforts. 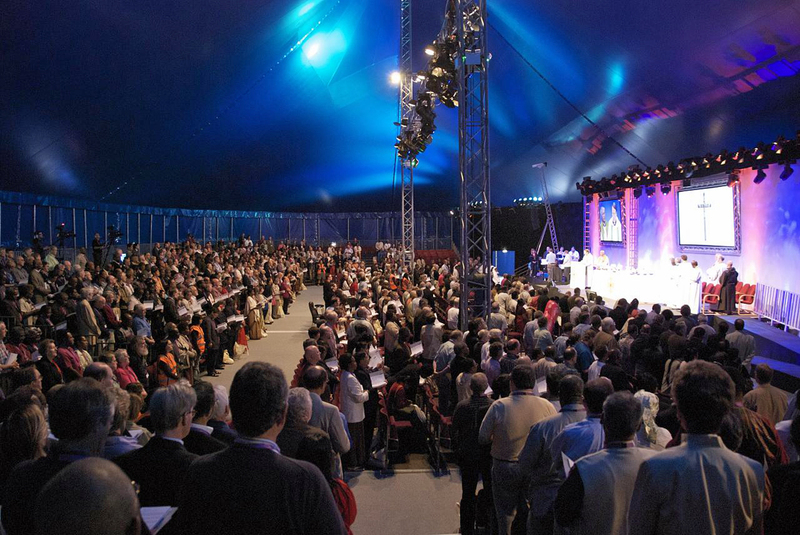 The latest resolution, from 2018, called on congregations to “become places of welcome, refuge, healing, and other forms of material and pastoral support for those targeted for deportation due to immigration status or some perceived status of difference.” The resolution defined “sanctuary” broadly, not just as physical protection from deportation. 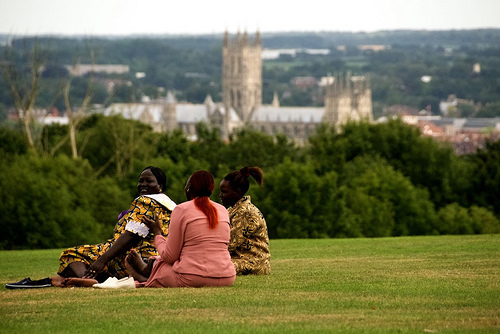 “Faith communities are called to alleviate suffering and remove fear and confront unjust policies, so we are very straightforward in executing our mission as people of faith,” Michael Ramos, executive director of the Church Council, told ENS. 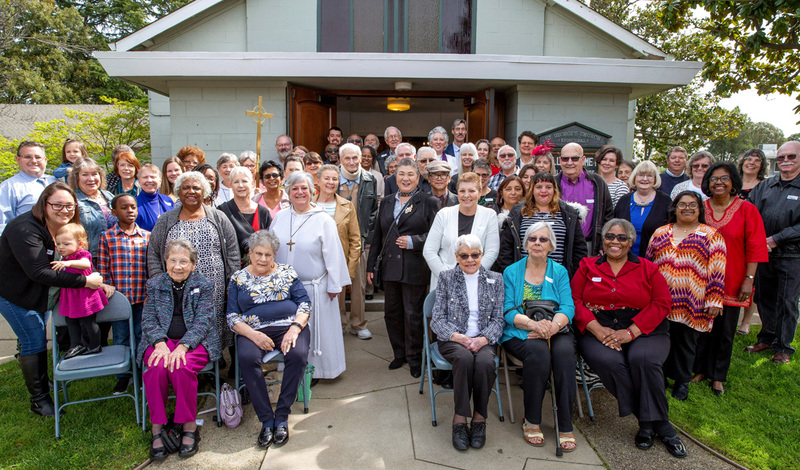 St. Mark’s was one of 11 member congregations that additionally pledged to become places of sanctuary, including by sheltering immigrants if the congregations have the capacity to do so. 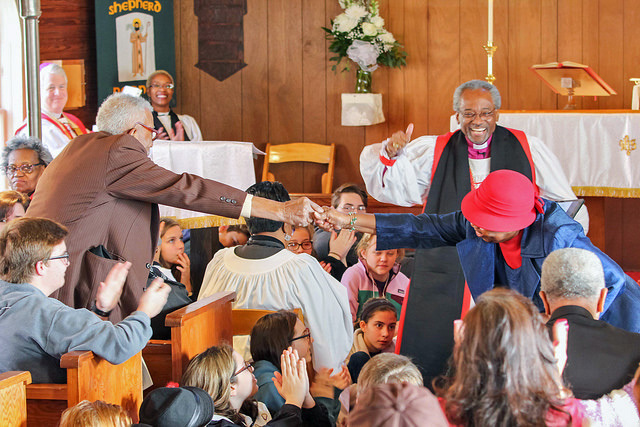 At St. Mark’s, the congregation’s discernment on sanctuary culminated in 2016 with a unanimous vestry vote in favor of preparing the congregation to it, if and when requested. The statement was approved before President Donald Trump took office in 2017, though Thomason, the cathedral’s dean, identified a greater sense of urgency now – based not on the number of deportations, which the latest data shows didn’t spike under Trump, but rather on concerns that increasingly toxic rhetoric is being aimed at immigrants and influencing government policies. “Since President Trump’s 2017 executive order that largely removed prosecutorial discretion, we have seen an increase in deportations of immigrants who are not a threat to their communities and in fact are critical members of their communities and have families and long standing ties to their employers and faith groups,” Lacy Broemel, a policy adviser with The Episcopal Church’s Office of Government Relations, said in an email responding generally to the policy that has resulted in cases like Rubio’s. 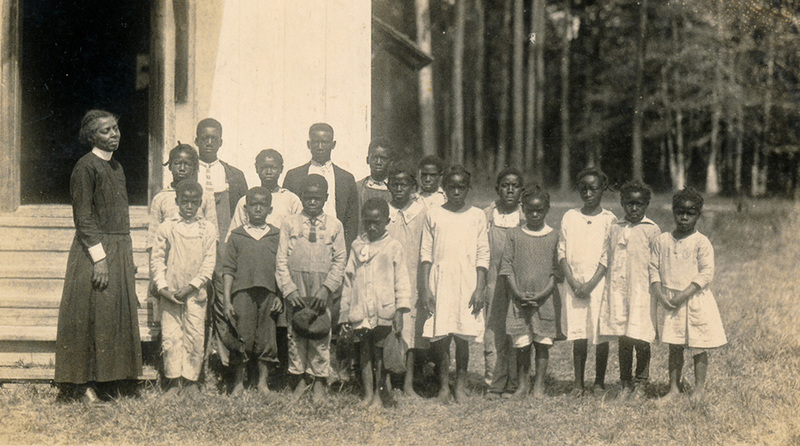 Alexander, the first black female deaconess in The Episcopal Church, ministered in Georgia’s Glynn and McIntosh counties, concentrating on the education of poor blacks. 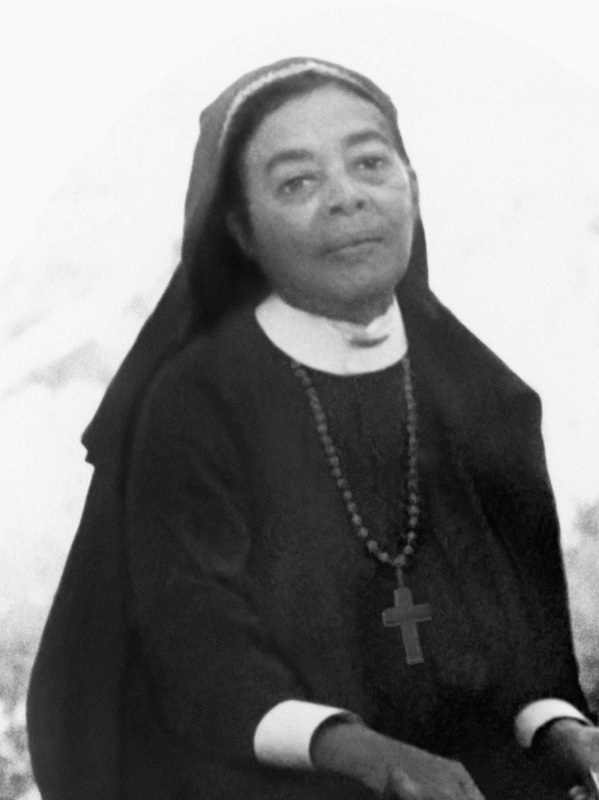 She helped establish Good Shepherd Episcopal Church and its parochial school in Pennick, just west of the Atlantic coast. 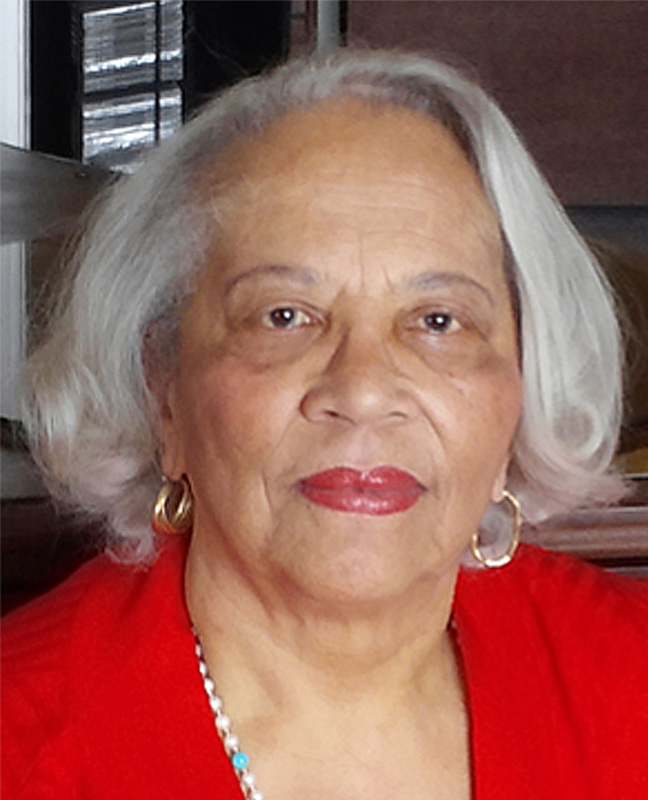 She also established and helped run the St. Cyprian’s School at St. Cyprian’s Episcopal Church in Darien.